Robin Loewenberg Tebbe has honed real estate expertise encompassing architectural design, management, operations, leasing, development and marketing. 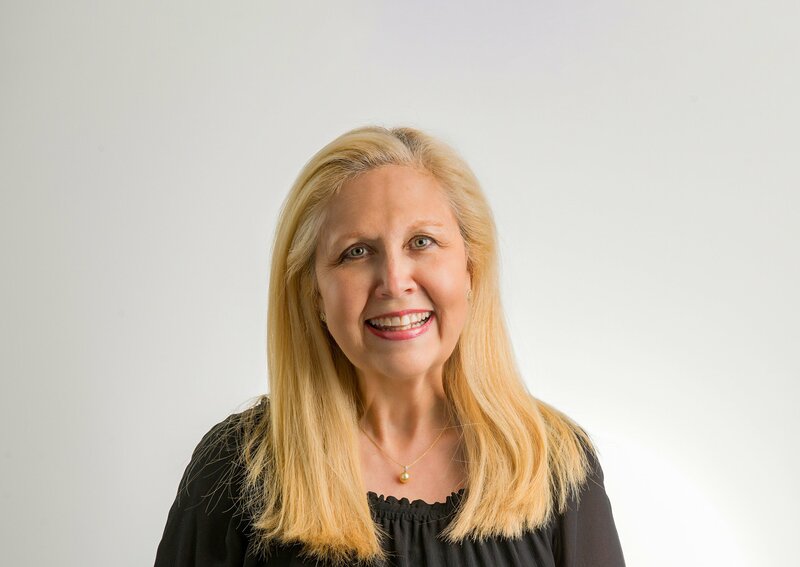 Tebbe oversees all of the company’s advertising, public relations, marketing and promotional materials, new business development and special events. She also serves as president of Magellan Property Management, an affiliate of Magellan Development. Tebbe graduated with a Bachelor of Fine Arts in interior architecture from The School of the Art Institute of Chicago. Tebbe is a current Board member of: Chicago Architecture Biennial, Chicago Architecture Foundation, Boys and Girls Club of Chicago Women’s Board, Magnificent Mile Association, High Jump enrichment program for inner-city children, and the Executive Committee Arts Club of Chicago. Her current civic involvement includes: Northwestern Brain Tumor Institute Advisory Council at Northwestern University’s Robert H. Lurie Comprehensive Cancer Center, The Art Institute of Chicago Committee on Architecture and Design and the Sustaining Fellows Program Committee. She is also a member of the International Women’s Forum, the Costume Committee of the Chicago History Museum and The Economic Club of Chicago. Tebbe has provided leadership in numerous philanthropic, educational and community organizations in Chicago. She served on the boards of: Museum of Contemporary Art Women’s Board as President, Latin School of Chicago Alumni Association as President and Trustee, Chicagoland Apartment Association, Children Affected by AIDS in Chicago; and was a Chair of Chicago Youth Programs Capital Campaign. Tebbe received the Golden Vest Award from the Chicago Police Memorial Foundation at the Valor Awards Luncheon 2017.